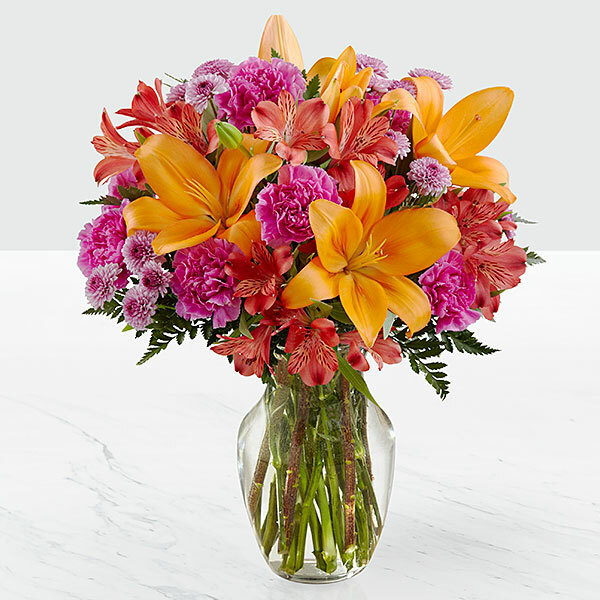 Provide comfort for the family of Marilyn Bigby with a meaningful gesture of sympathy. 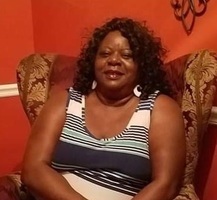 Ms. Marilyn Jean “Pat” Bigby, 61, of Greenville, South Carolina, departed this life on Tuesday, February 5, 2019, at Greenville Health System. She was born in Easley, South Carolina, on June 16, 1957, to the late Will Williams and Shirley J. Bigby Cureton and Rev. Leroy Cureton. She attended Southside High School, and went to Chris Logan Beauty College, where she started working for Mrs. Joyce Goolsby. She also worked for Greenville Hospital System. She later became a master cosmetologist and started her own business, Pat’s Palace of Beauty where she worked for over 35 years. Left to treasure many fond and loving memories are her companion, James Curtis Brown of the home; six sisters, Brenda (Terry) Hood of Indianapolis, IN, Angela Mansell (Deon Harswell) of Greenville, SC, Sherri (Lamont) Miller of Piedmont, SC, Tina (Sidney) Peralta of Greenville, SC, Donna Johnson of Piedmont, SC, and Sherry (Antwain) Sales of Piedmont, SC; two brothers, Leroy (Barbara) Cureton, Jr., of Greenville, SC, and Phil (Judith) Williams of Easley, SC; a god-daughter, Chesney Redmond of Fountain Inn, SC; a godson, Min. Dexter (Evon) Cason of Simpsonville, SC; and a host of nieces, nephews, cousins, other relatives and friends. The family have my condolences. russell edens purchased flowers for the family of Marilyn Bigby. Love your Charter Spectrum team. Sending our condolences in a time of sadness. Love your Charter Spectrum team. purchased flowers for the family of Marilyn Bigby.